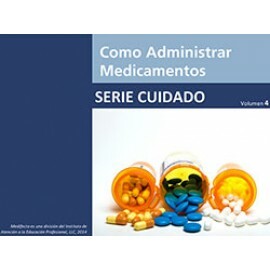 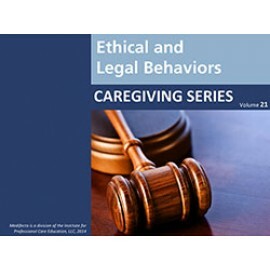 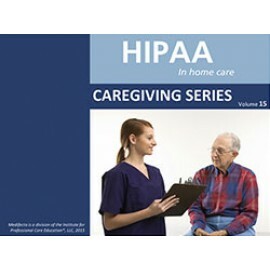 This video teaches unlicensed home care personnel how to assist with medications and remain within their scope of practice. 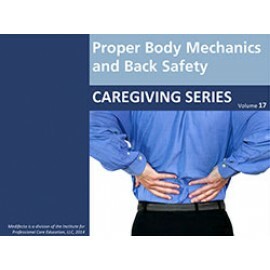 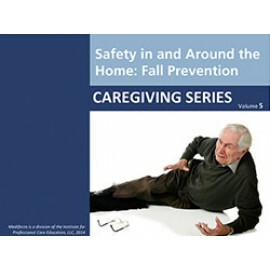 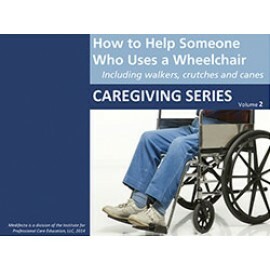 This video teaches home care personnel and family caregivers the principles of body mechanics and the importance of learning to move correctly in order to avoid injury. 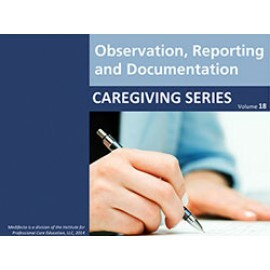 This video teaches home care personnel about observation, reporting and documentation, three important areas of client care. 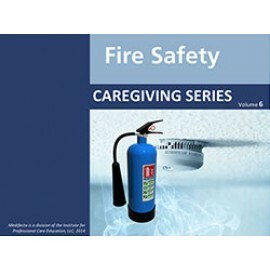 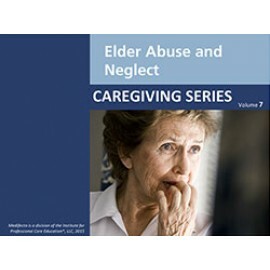 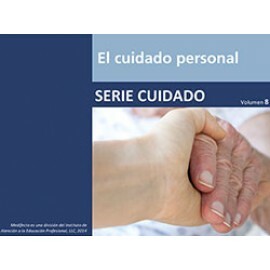 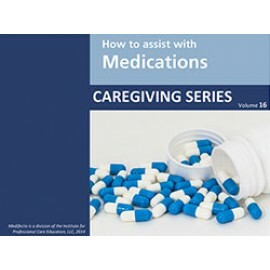 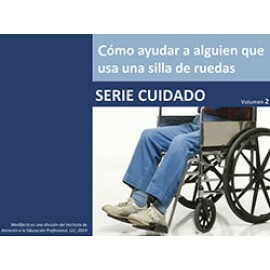 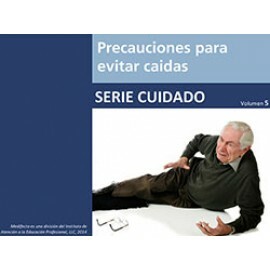 This video teaches primary and family caregivers safe practices for administering and storing various types of medications. 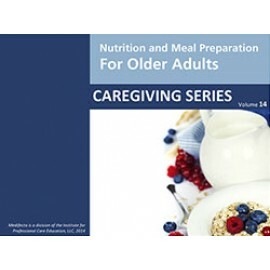 This video teaches important information about nutrition for older adults. 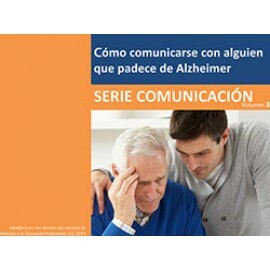 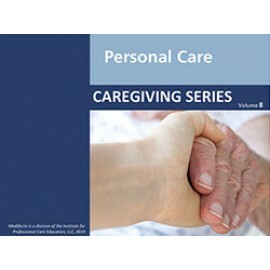 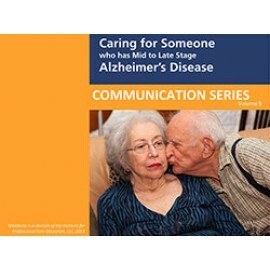 It presents skills and tools that enable home care professionals and primary caregivers to develop enjoyable, healthy meals that suit each client's particular needs.